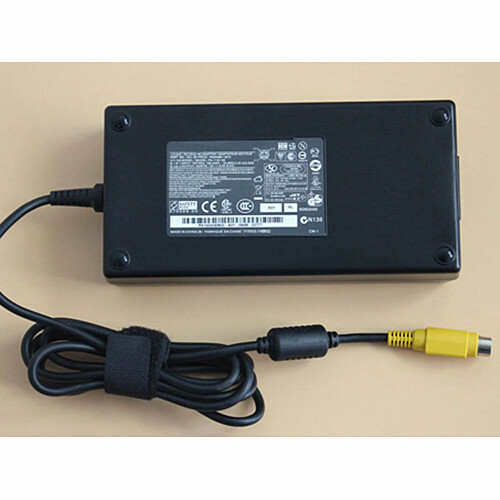 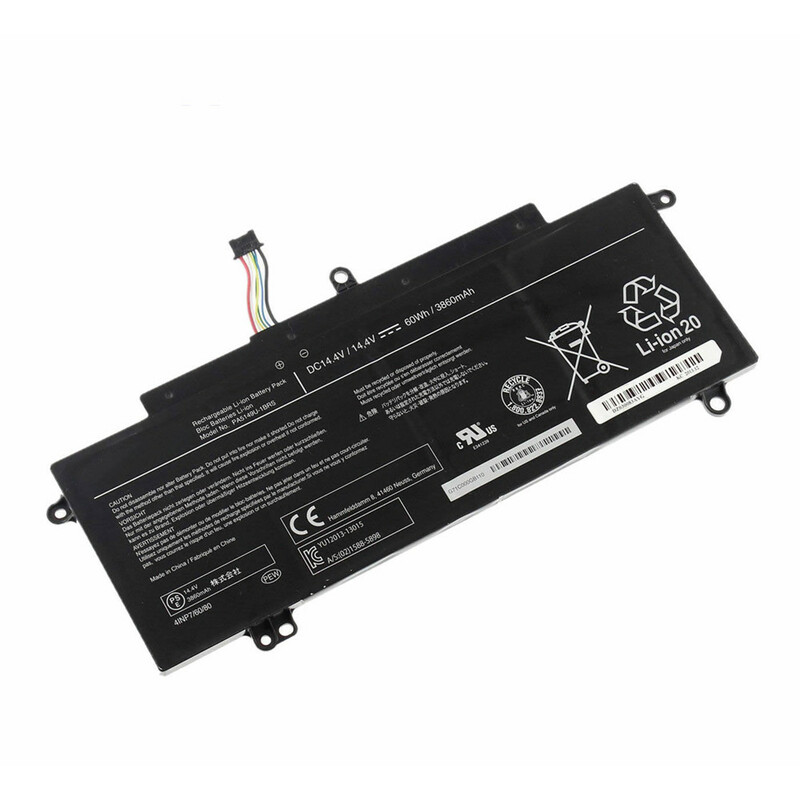 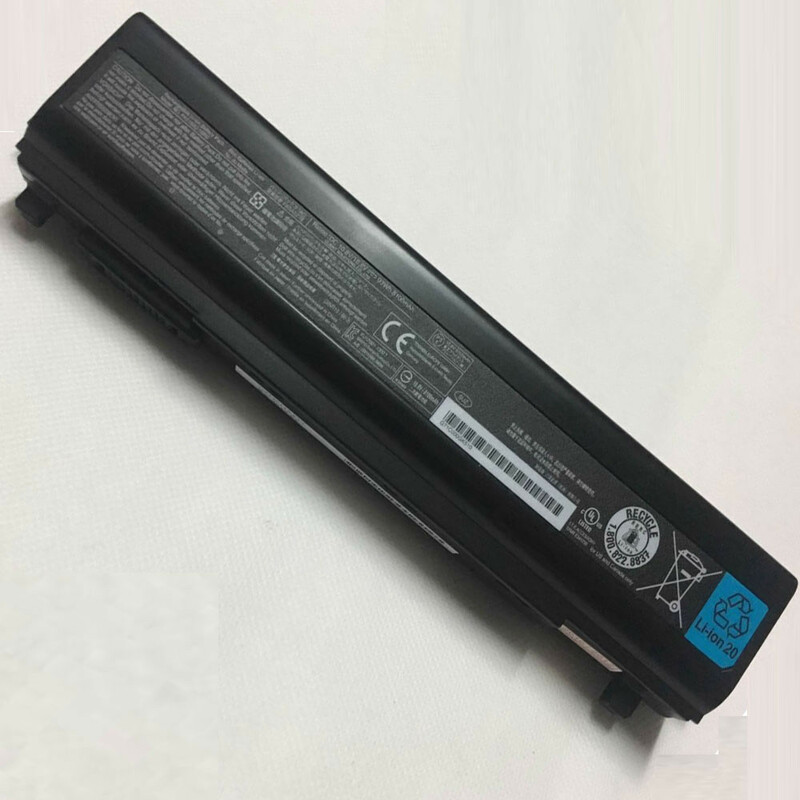 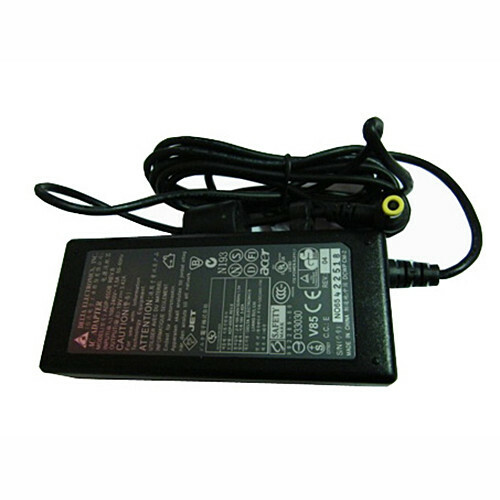 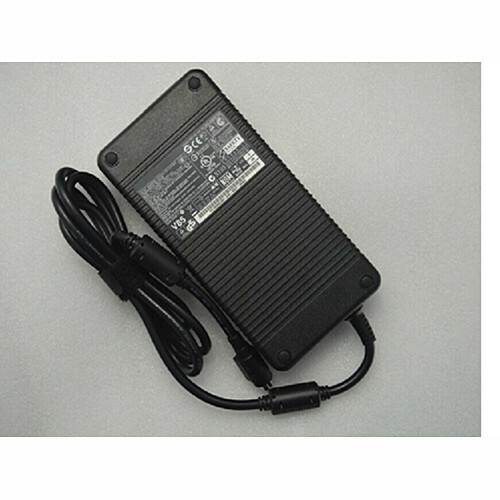 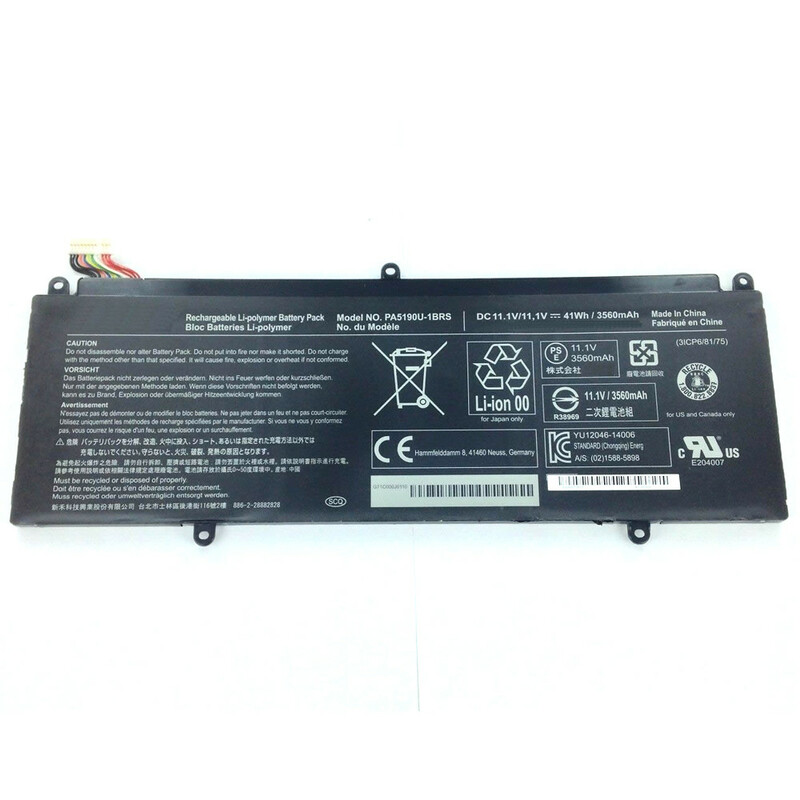 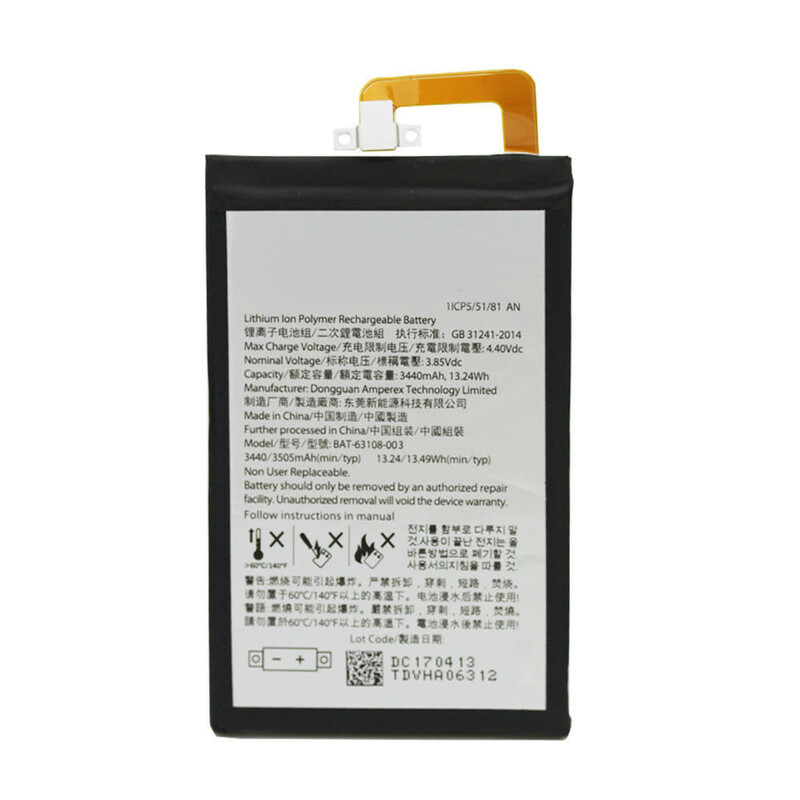 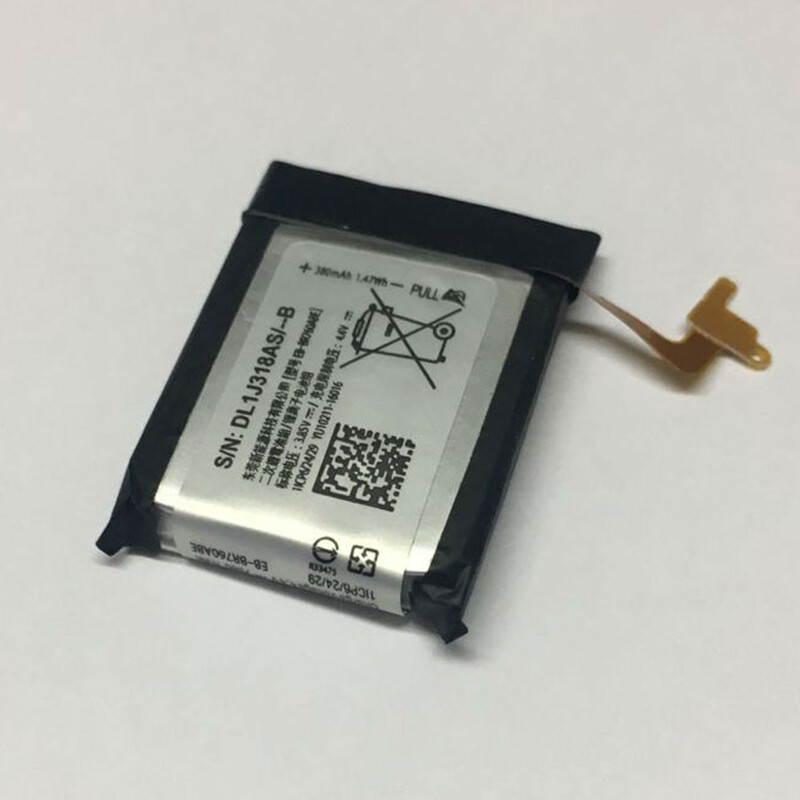 3860mAh/45Wh 10.8V PA5208U Li-ion Laptop battery is made from the highest quality cells and parts. 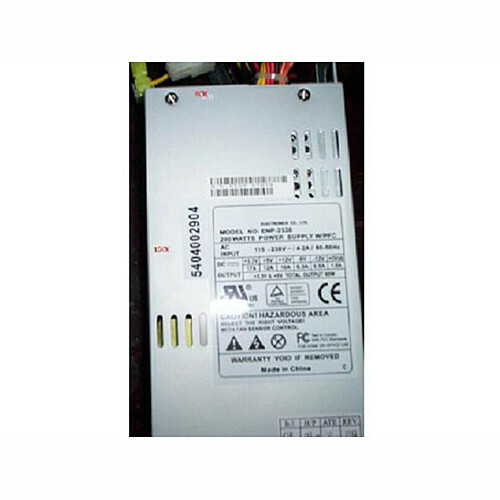 The PA5208U is designed to meet or exceed original equipment specifications. 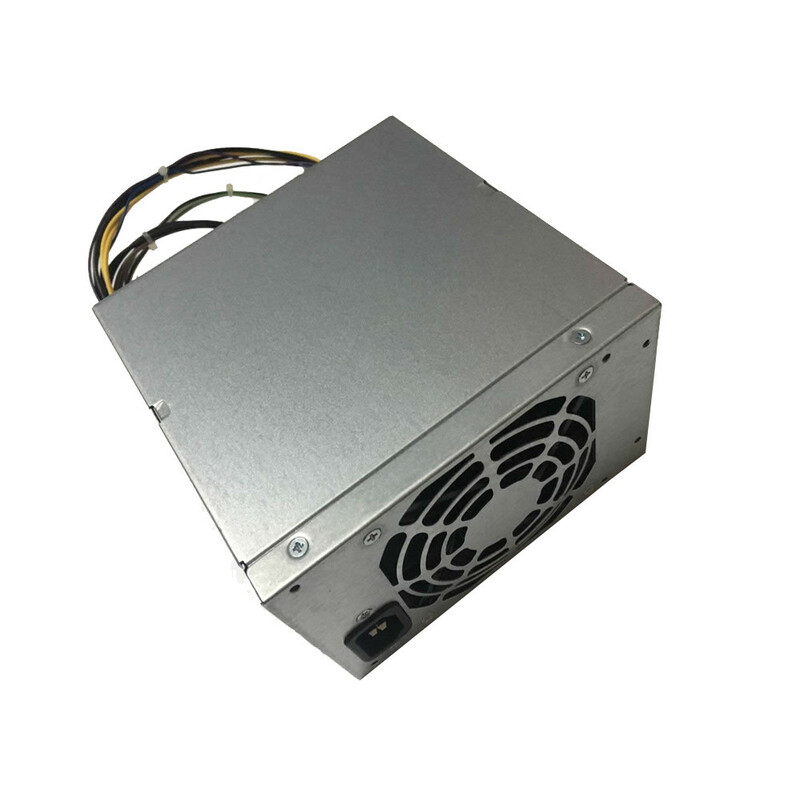 Shopping with us is safe and secure! 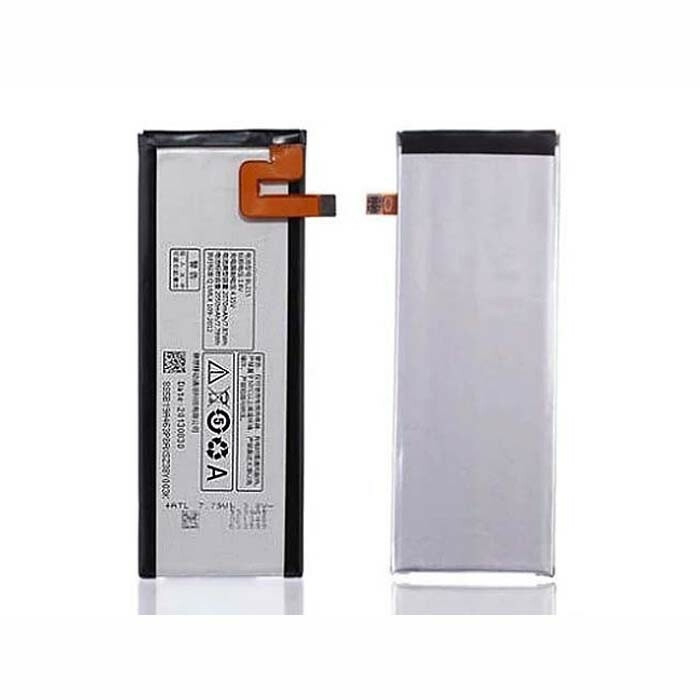 100% Guarantee Quality and Fully Test! 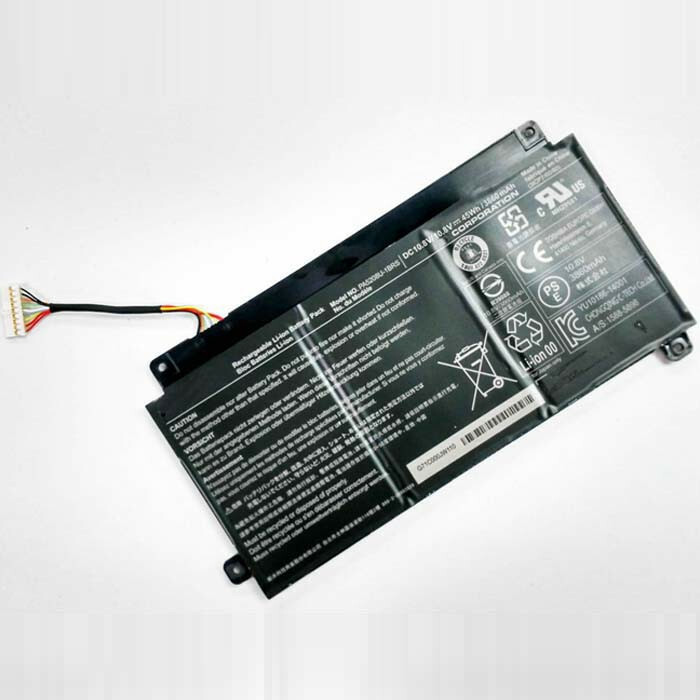 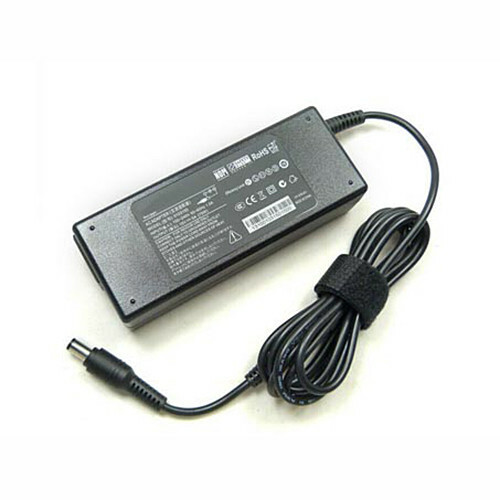 Pack forToshiba Chromebook 2 CB35-B3330 13.3"